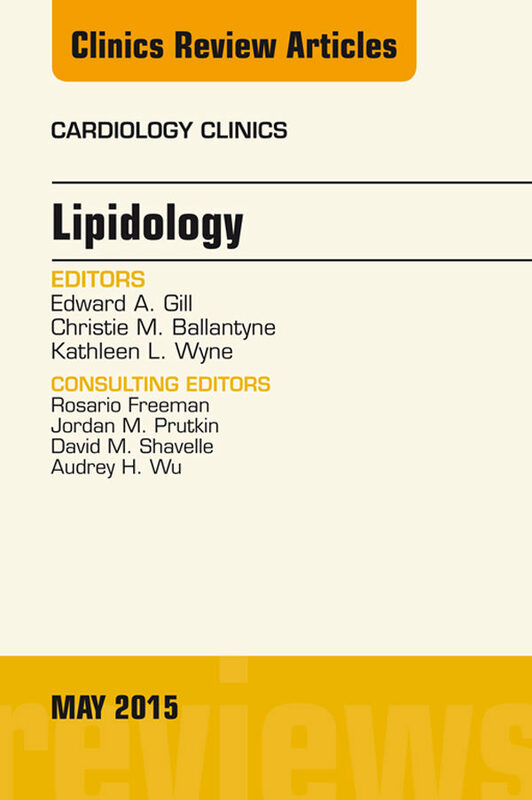 This issue of Cardiology Clinics examines the timely topic of Lipidology. In addition to the New Recommendations - ACC/AHA Lipid Guidelines, the issue also includes Familial Hypercholesterolemia; LDL Apheresis; Lipids in Pregnancy and Women; Diabetes and Lipidology; Diabetic Dyslipidemia; Fatty Liver Disease; Lipids and HIV Disease; Residual Risk; and Statins' effects on diabetes, cognition, and liver safety. Otros ebooks de Edward A. Gill.